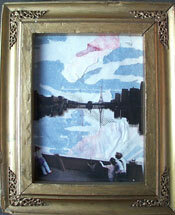 View from bridge on Seine /original collage/ 8" x 10" $4,500. Self portrait basement, Red rd. /original collage/ 5" x 7" $5,000. 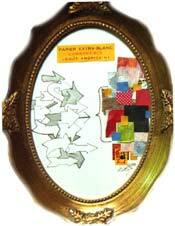 I think I know where I'm going /original collage/ 4" x 6" $1,500. 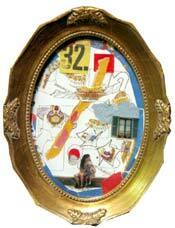 Narrowing down our choices /original collage/ 4" x 6" $1,500. 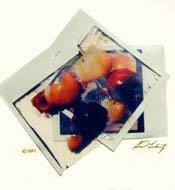 Fruit bowl /original collage/ 4" x 6" $1,500.